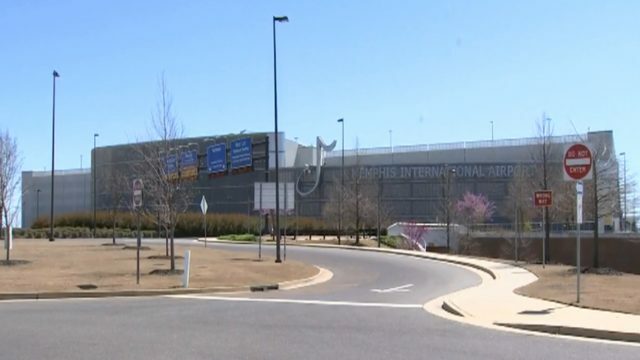 MEMPHIS, Tenn. - A New York security company is asking Memphis and Shelby County if they can use space across the street from the airport to store and train with explosives. MSA Security in New York requested the ability to store small quantities of explosives, except for fireworks, for the purpose of scent detection training for K9. Many say the problem is the location. The site they are applying to is across the street from the airport and FedEx Hub. Some say this might create a recipe for disaster. MSA describes itself as one of the few companies licensed by the ATF ti purchase, store and train using live explosives. FOX13 called the company for a response, but we were forced to leave a message.